After having all 10 MAMEM systems installed in the home environment of subjects with Neuro-muscular disorders for one month, we have now moved to Thessaloniki and the cohort of Parkinson Disease. We have installed the MAMEM system in the home environment of 10 subjects, together with the appropriate mechanisms to log their activity. The systems are expected to stay there for about one month and we are eager to see the impact of MAMEM system on their status of social integration. 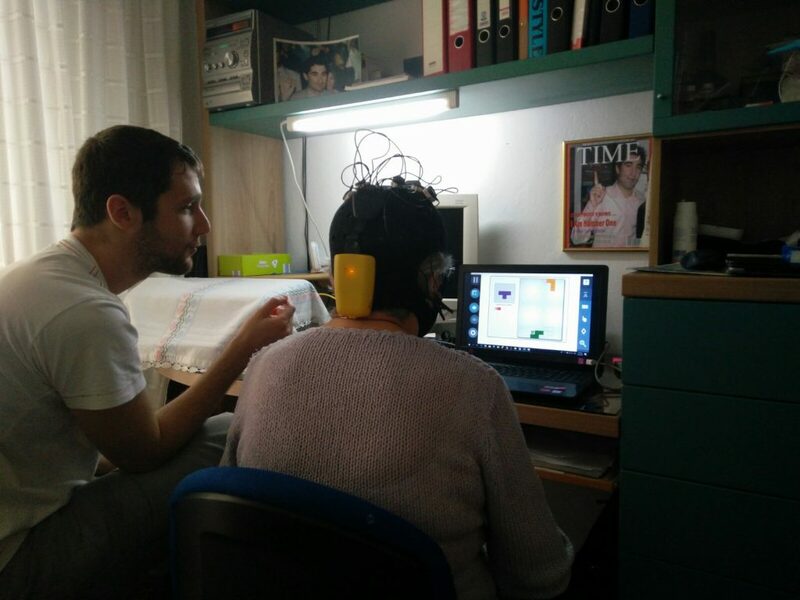 Finally, during our visits for installing the MAMEM system, some of the subjects had the opportunity to also use the EEG functionality and even play TETRIS using their eyes and mind.